" There are many different options of condos for sale on Amelia Island although recentlythere are less than 100 for sale on the island. Currently some oceanfront condos are priced under $400,000. Luxury condos and 3 bedroom condos were have been in short supply throughout 2018. For 2018 there were 282 condo sales on the island. Two condos sold for $2,050,000. 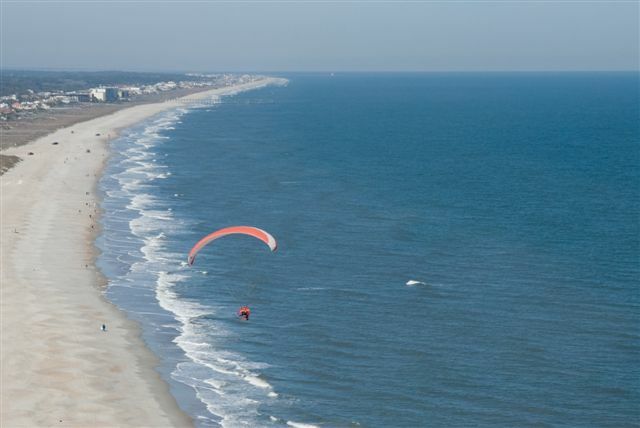 Many of the oceanfront condos on Amelia Island are in the gated Summer Beach and Amelia Island Plantation resorts. Both resorts also offer non-oceanfront condos. Most but not all of the condos allow for short-term rentals and those are generally sold completely furnished. Monthly condo fees will vary considerably. Contact me for details about the condo fees. Some condos also allow owners to have pets.